We encourage a studio culture in order to harness the energy and enthusiasm of our team. We have studios located in Winchester, London and Exeter. 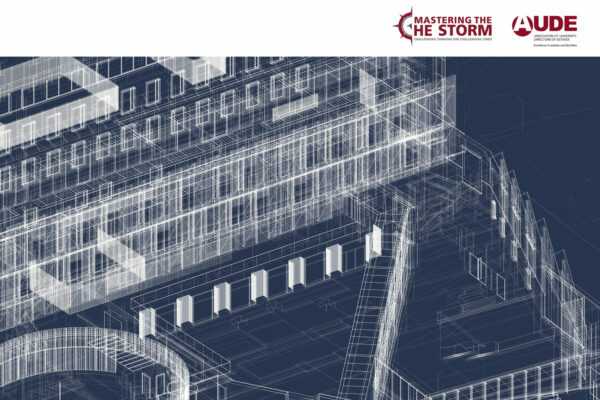 We see awards as recognition of our commitment to creating outstanding projects. 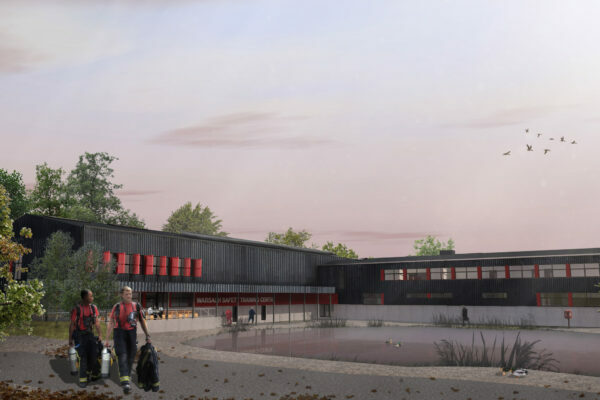 Design Engine’s scheme for a new Safety Training Centre at Solent University’s Warsash Maritime Academy has been submitted for planning. 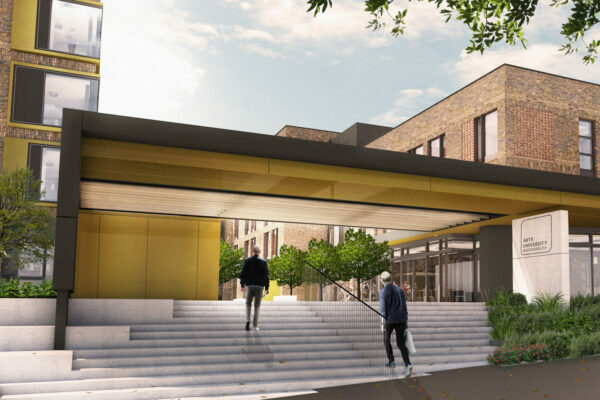 Arts University Bournemouth last week held a ground-breaking ceremony for its new £24m student halls of residence. 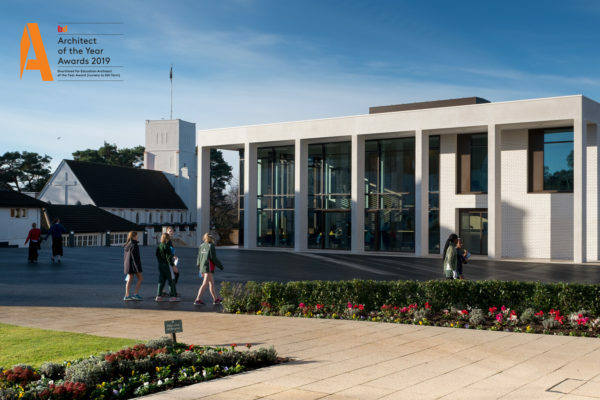 A team from Design Engine will be exhibiting at the AUDE 2019 Conference being held at the Lancaster University, 15-17th April. 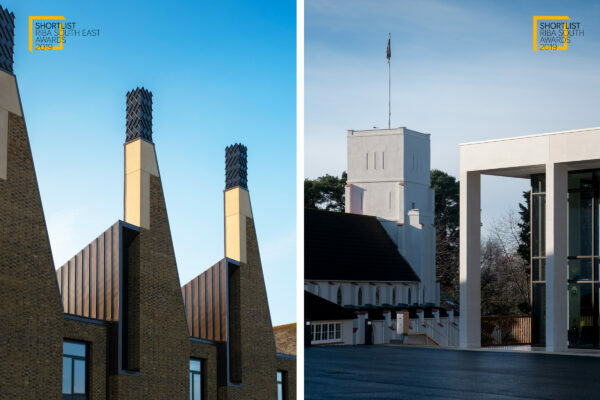 The Charterhouse Science and Mathematics Centre and the Murray Centre at Downe House School have both been shortlisted for the RIBA Regional Awards 2019. 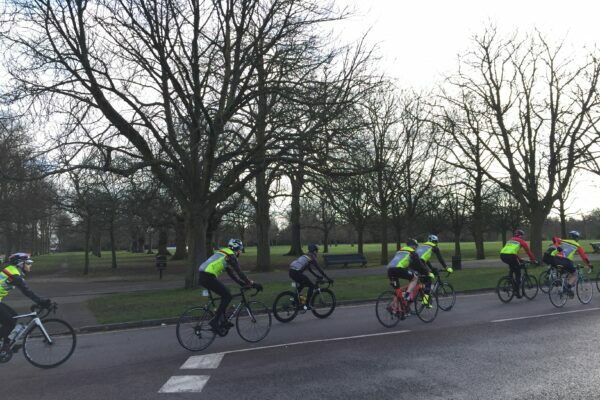 Tim O'Rourke, Design Engine's London Studio Director, has just embarked on an epic challenge: the Legal and General Real Assets Cycle to MIPIM.